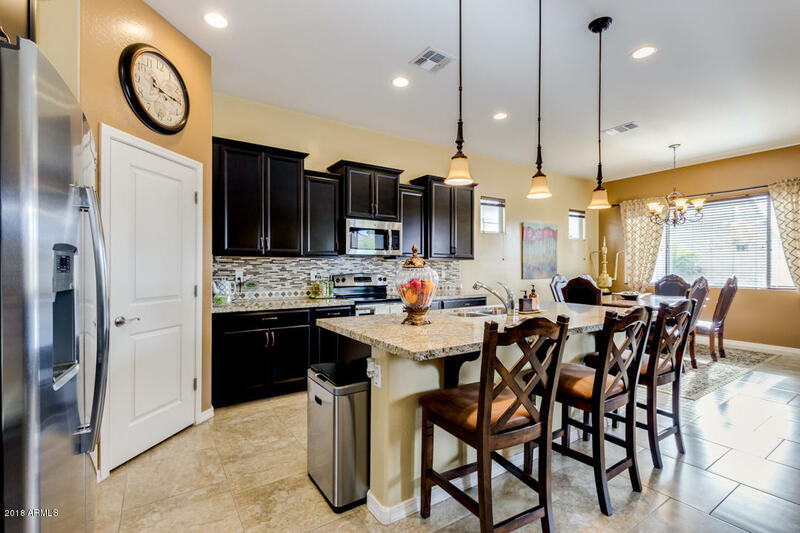 PRICE REDUCTION! 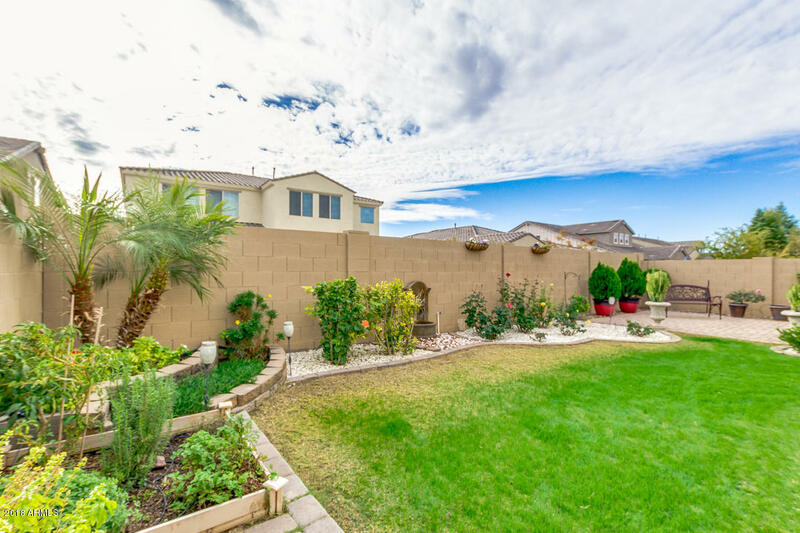 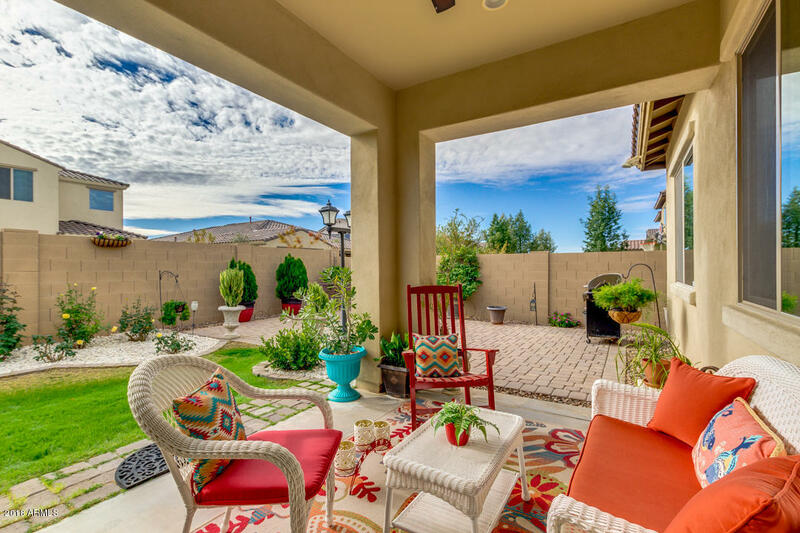 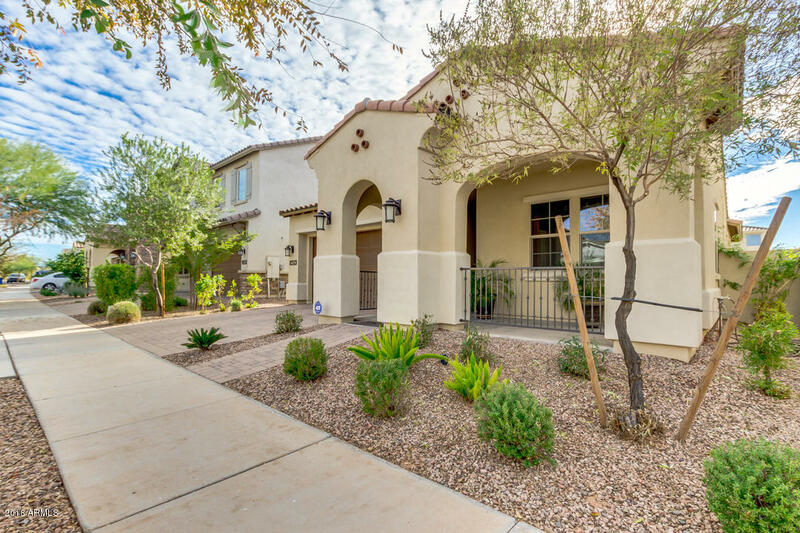 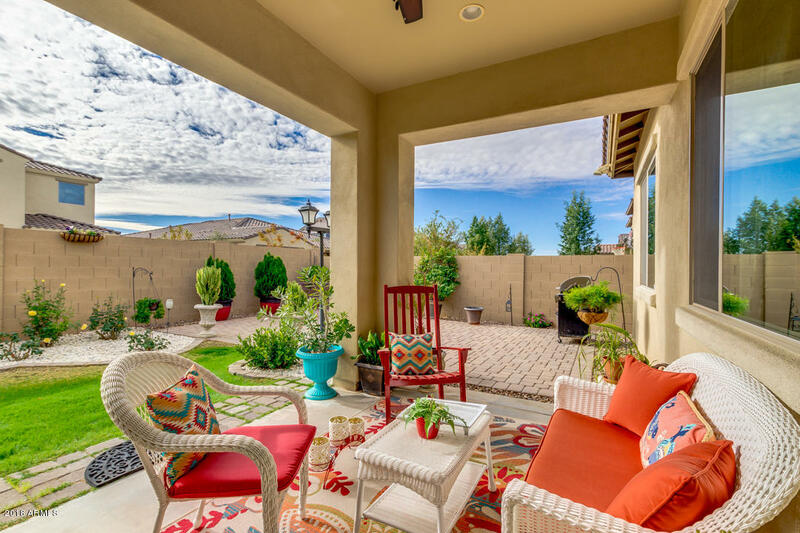 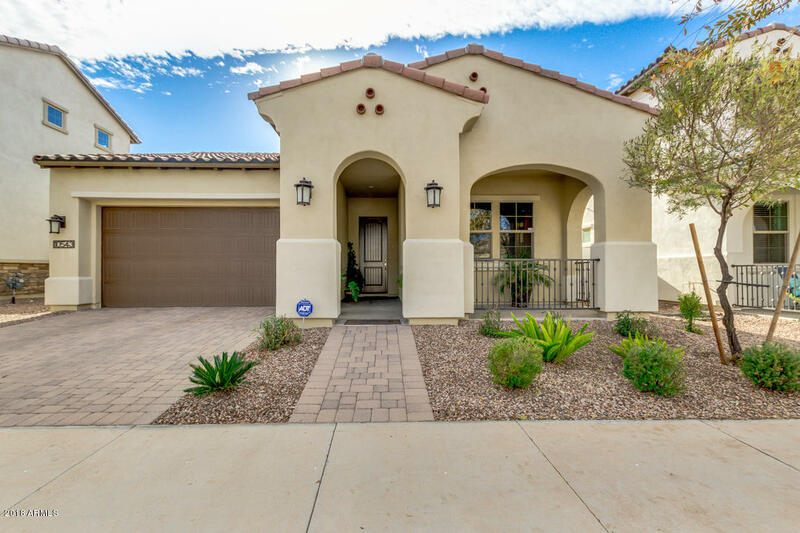 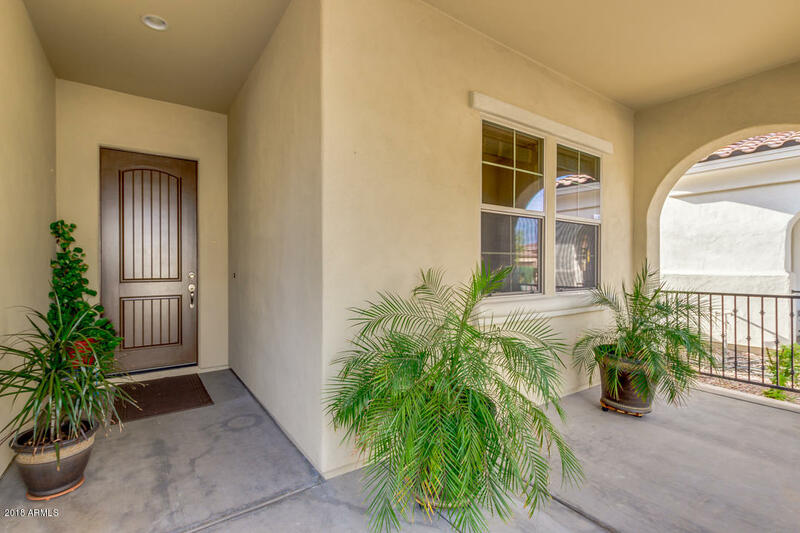 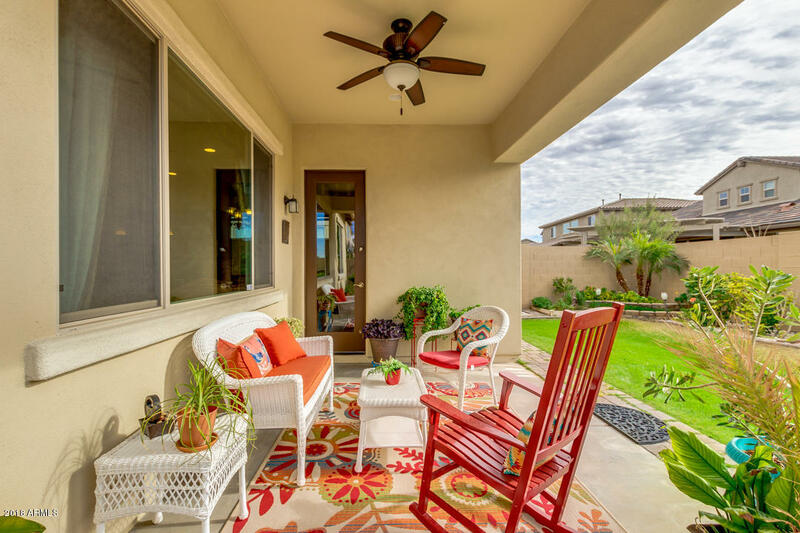 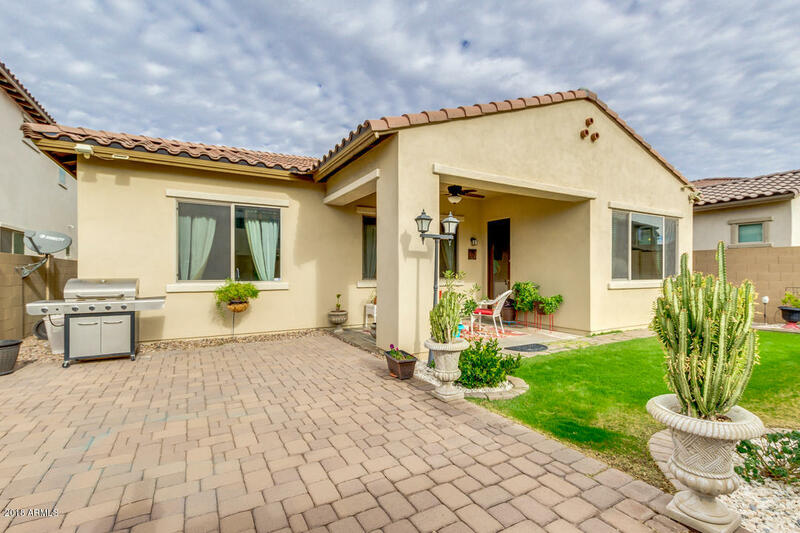 Gorgeous home in Mesa features gravel landscaping, 2 car garage, with a porch. 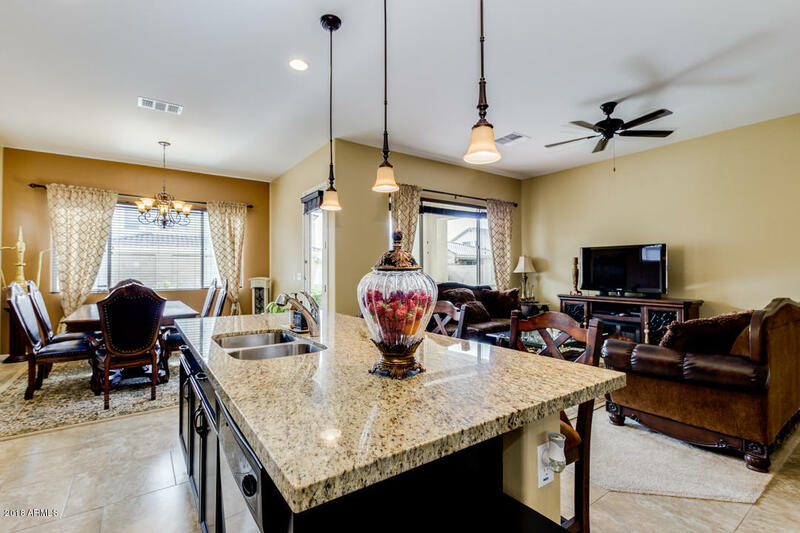 This spectacular 3 bed, 3 bath single level truly shows pride of ownership! 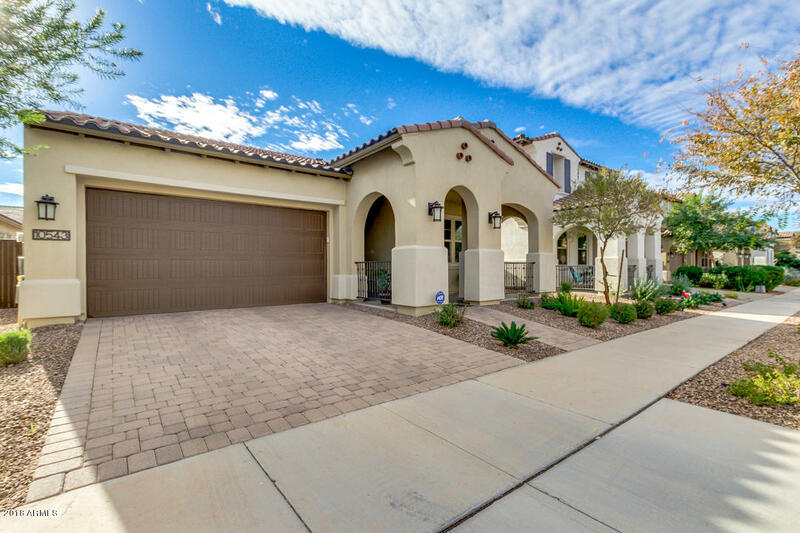 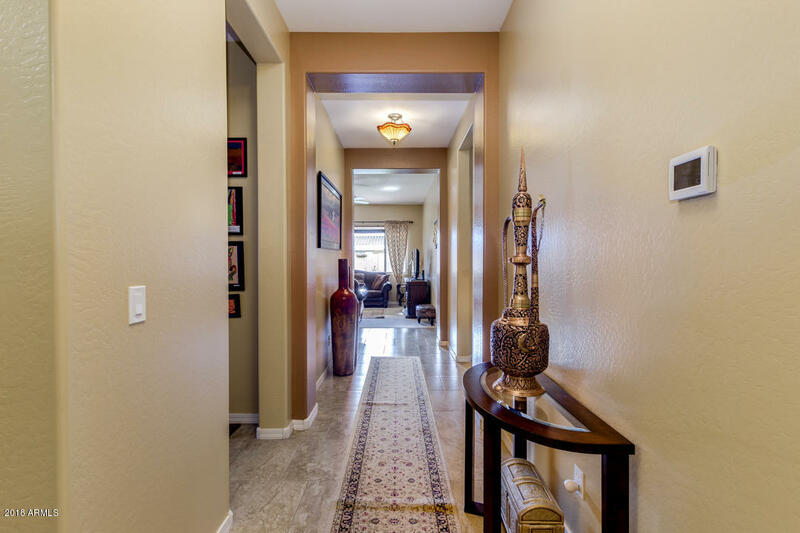 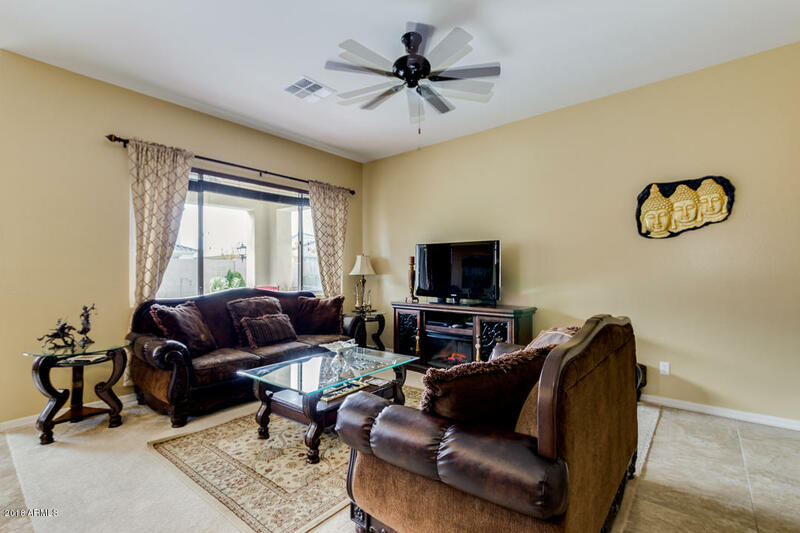 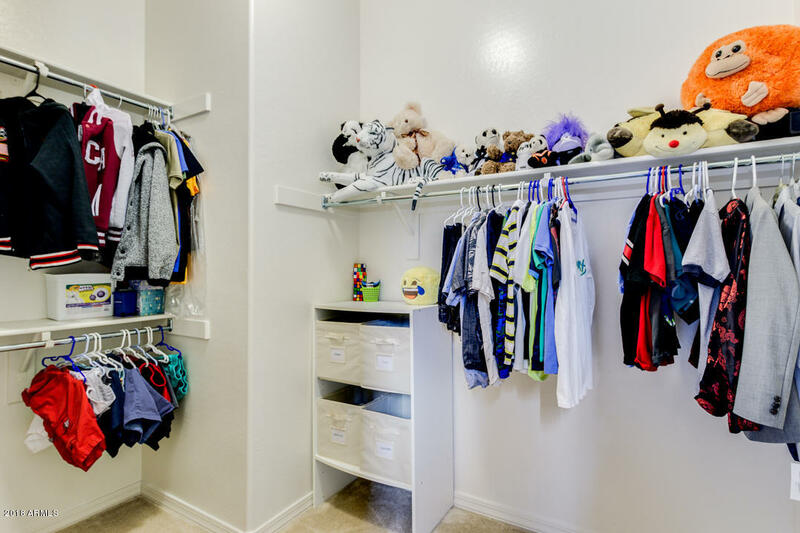 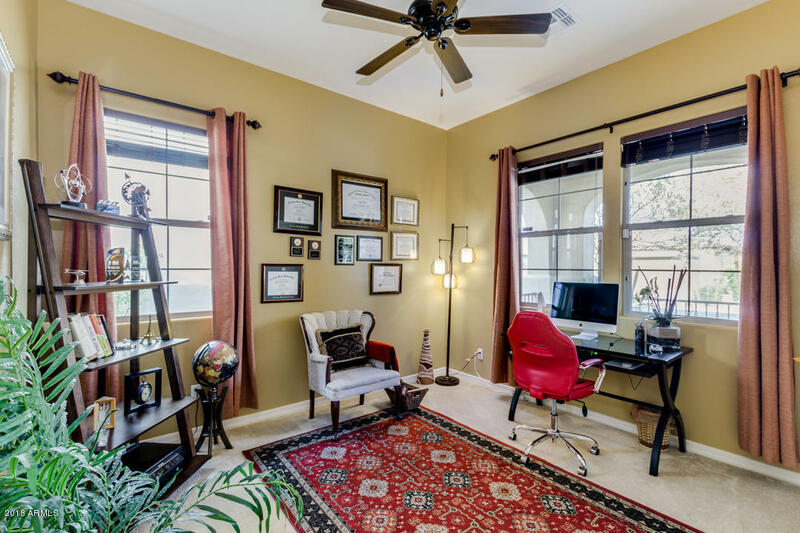 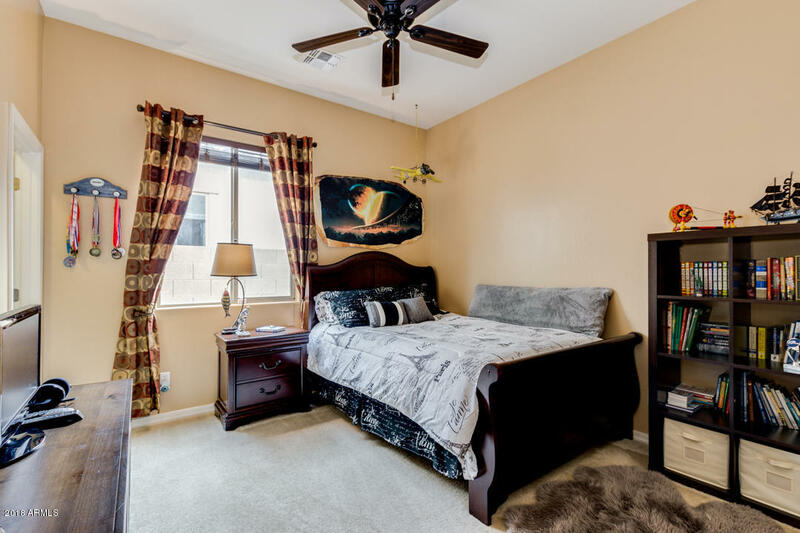 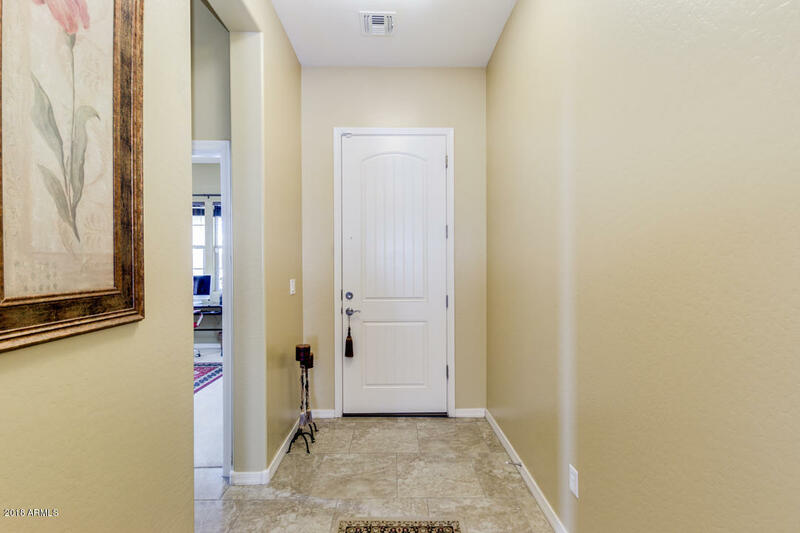 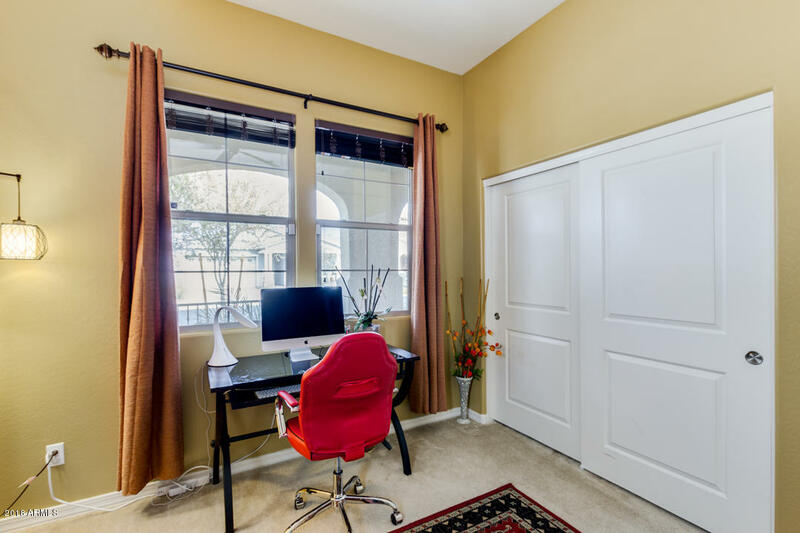 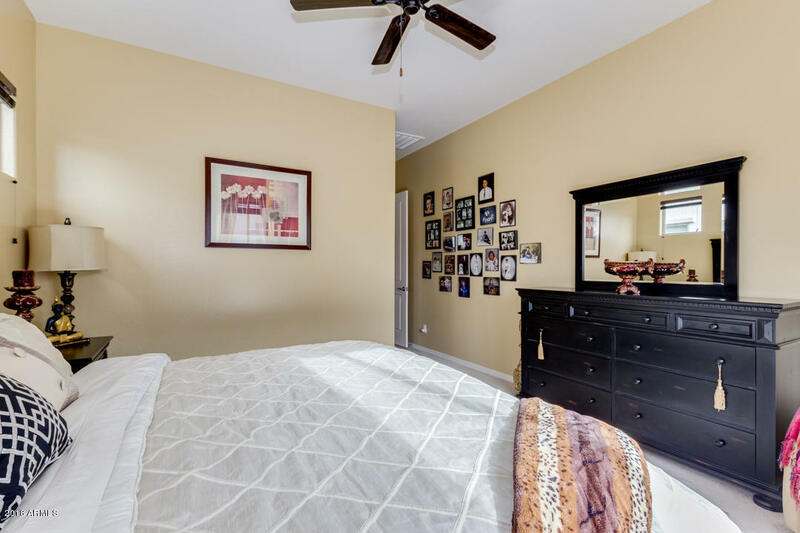 Fabulous interior boasts designer paint, tile flooring in main areas, beautiful light fixtures, and fantastic open concept that allows tons of natural light & perfect flow for entertaining. 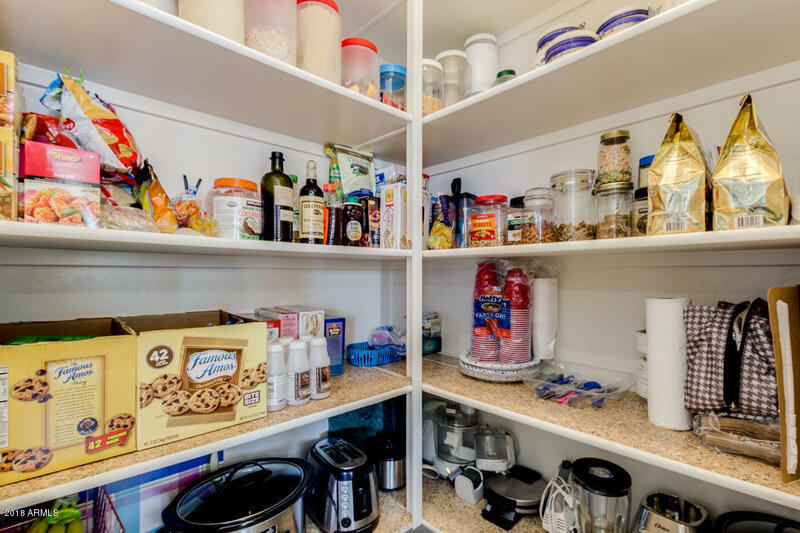 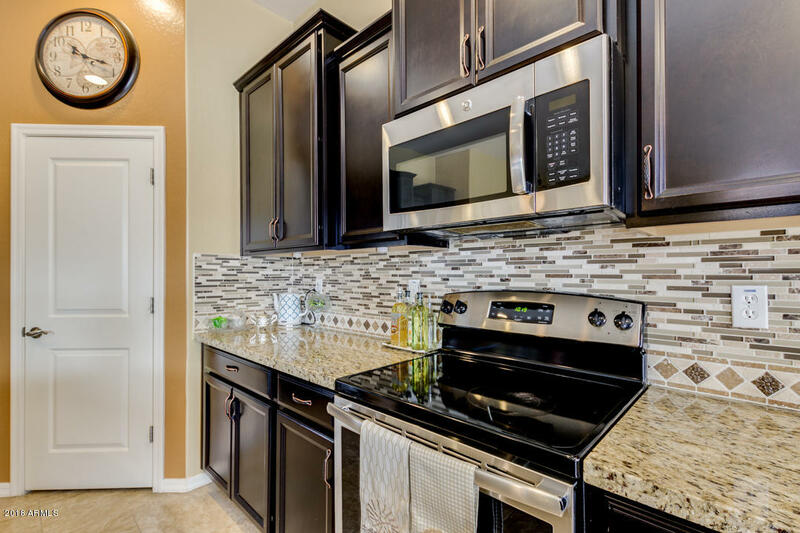 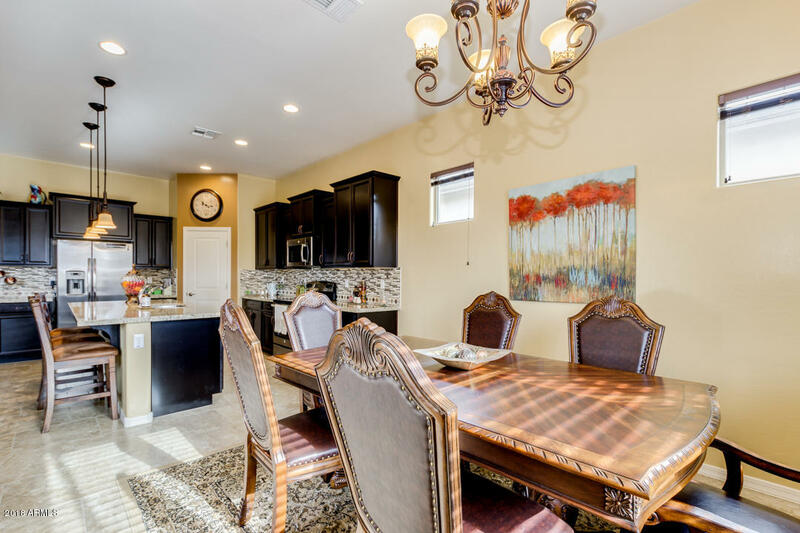 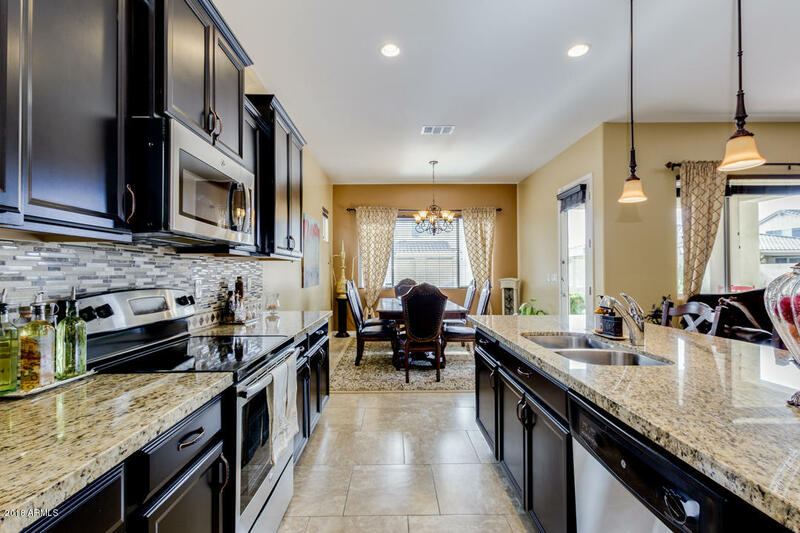 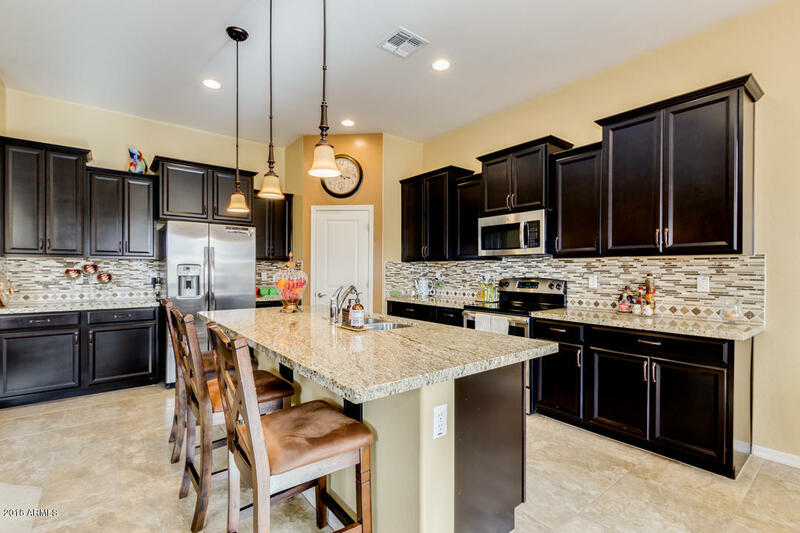 Stainless steel appliances, espresso cabinets w/crown molding, mosaic backslash, walk-in pantry, granite countertops, and center island w/breakfast bar makes the kitchen a cook's dream. 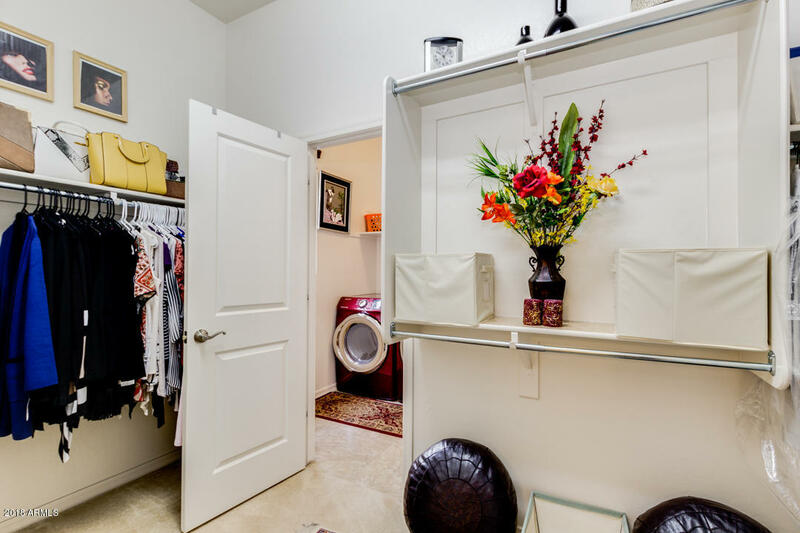 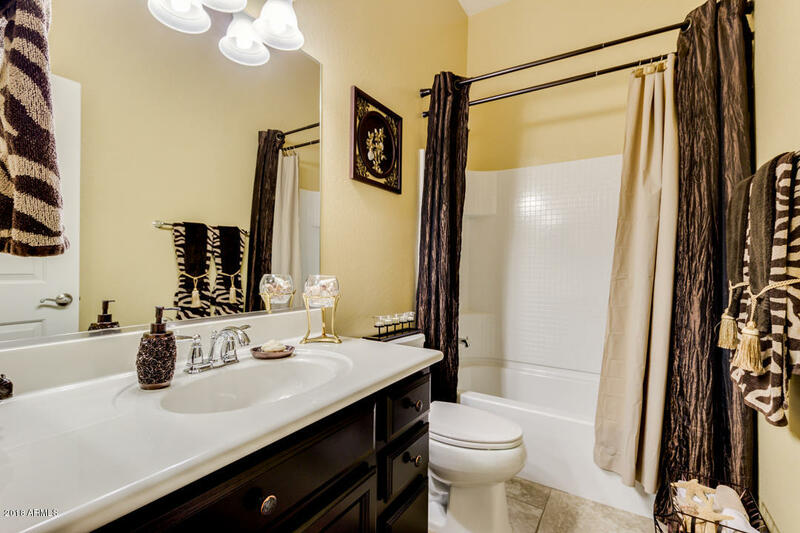 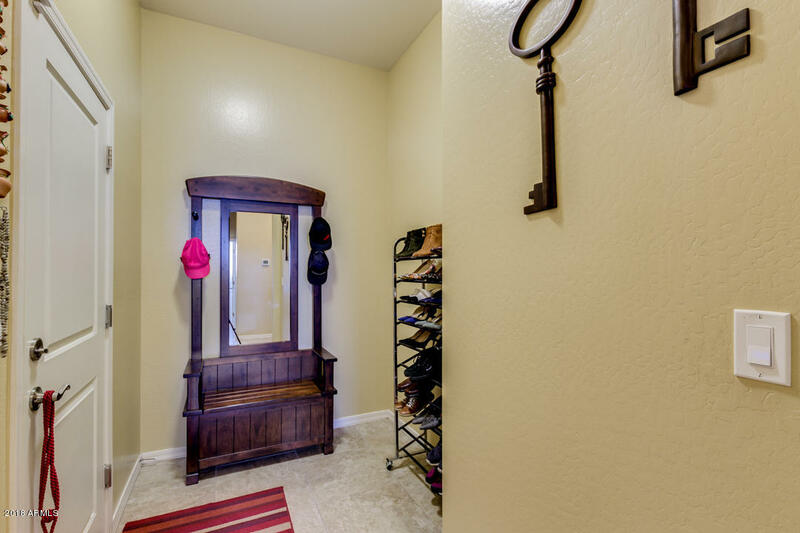 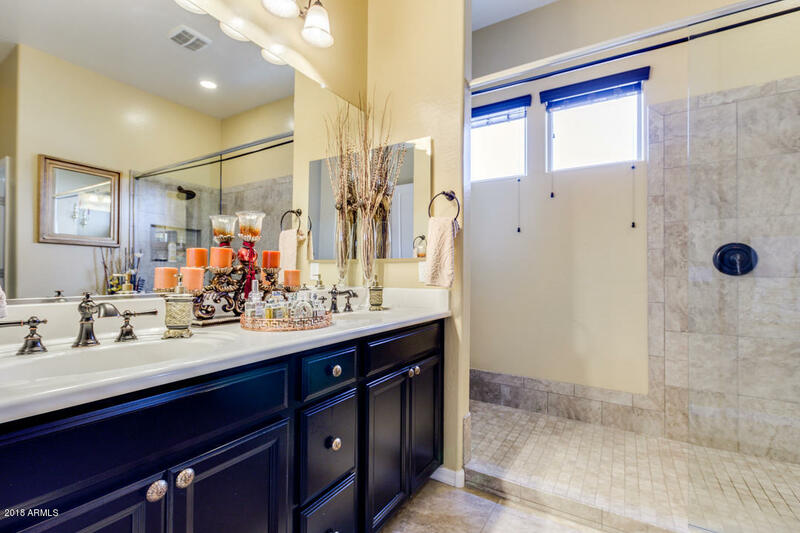 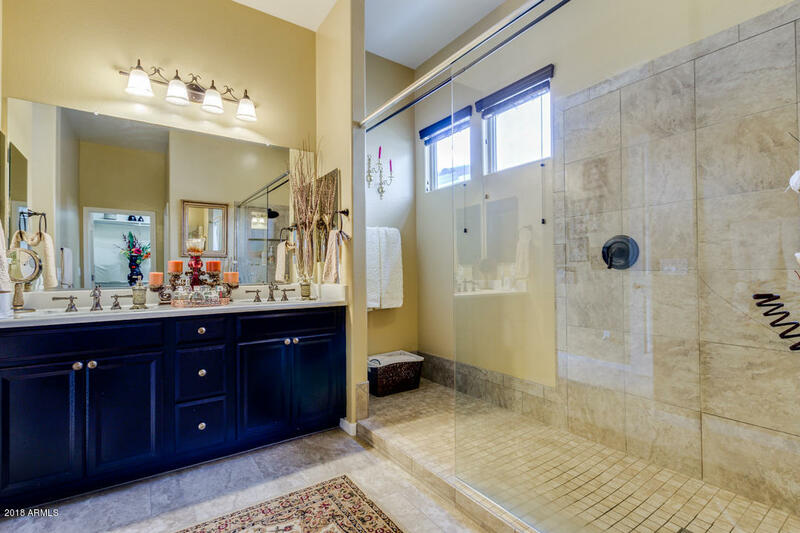 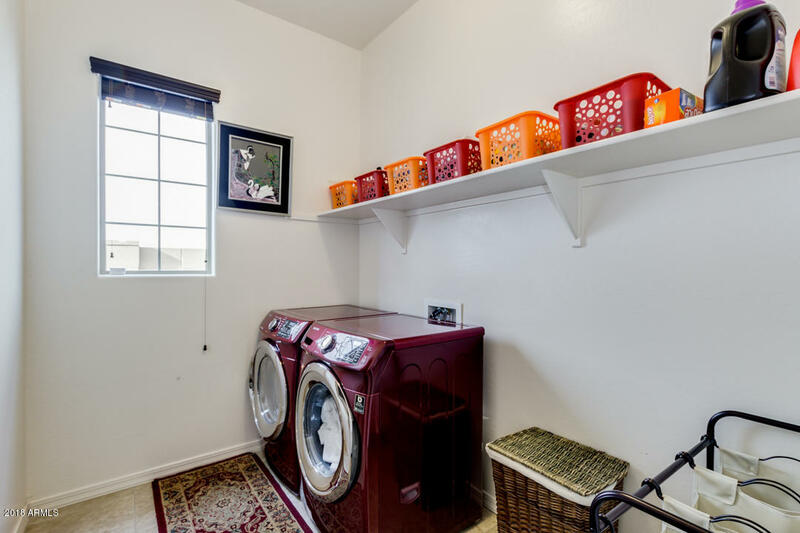 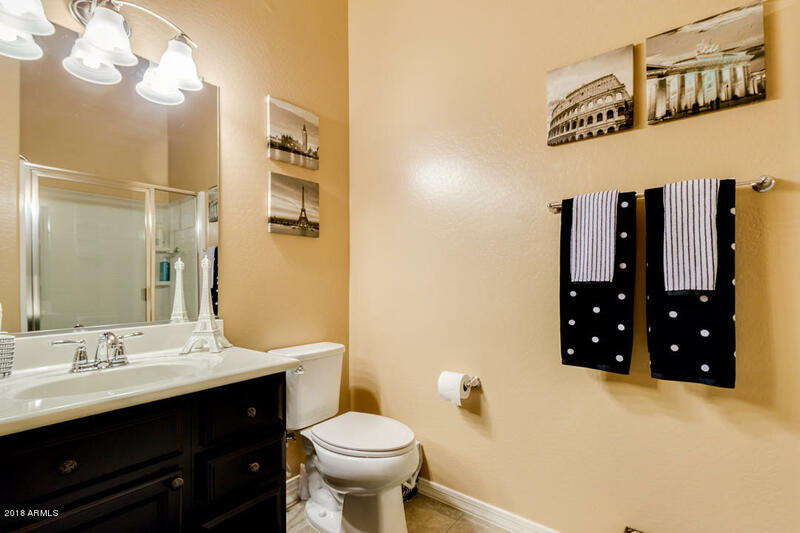 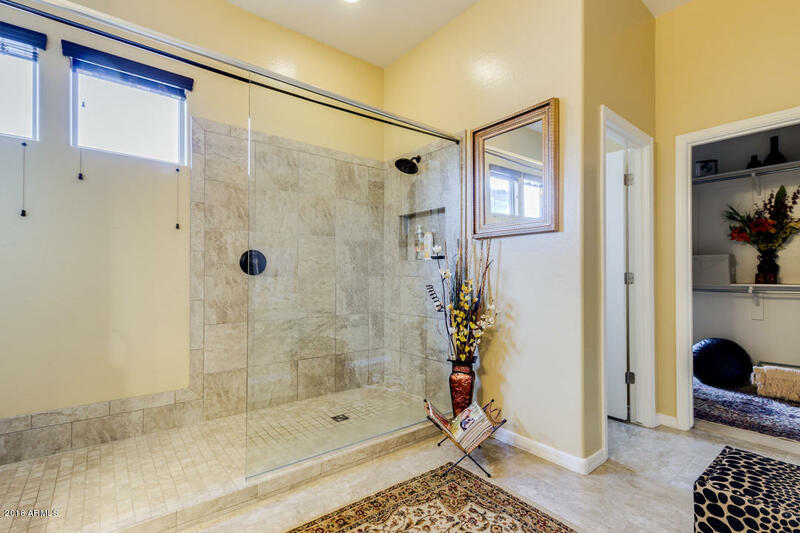 Master retreat includes a lavish bath with dual sink, large step-in shower, and spacious walk-in closet. 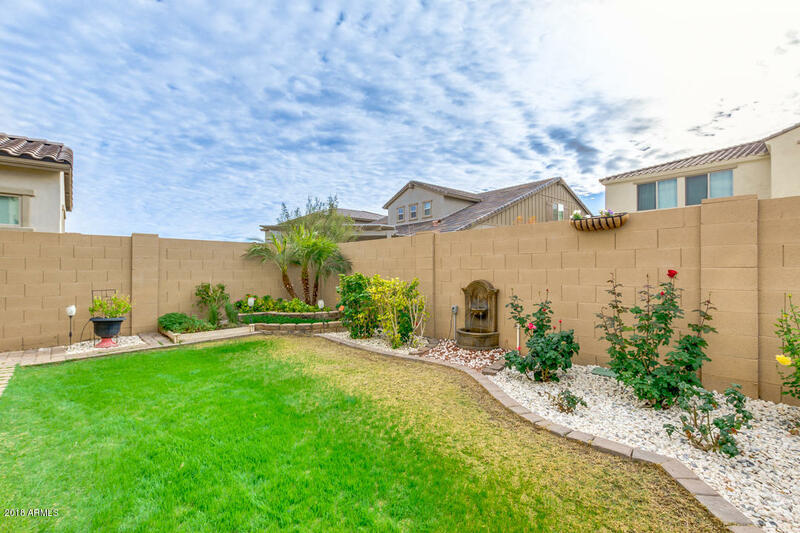 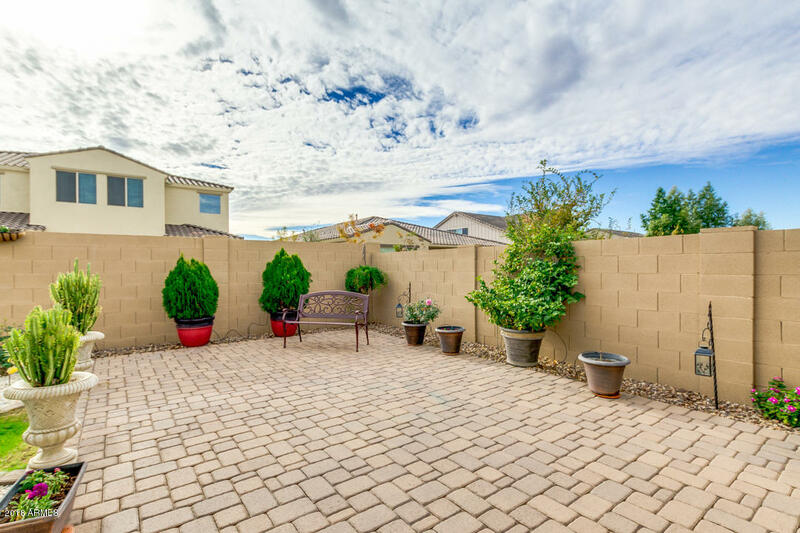 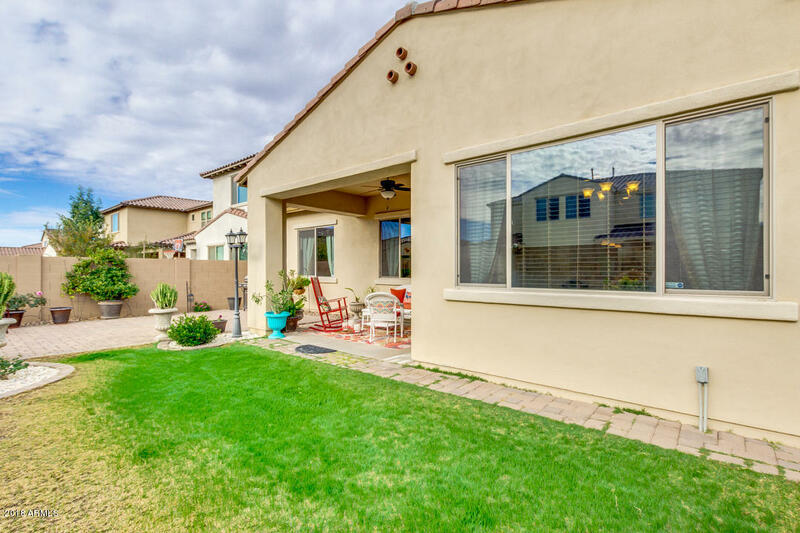 Delightful backyard offers cozy covered patio, cobblestone seating area, and grassy landscaping w/low water plants.